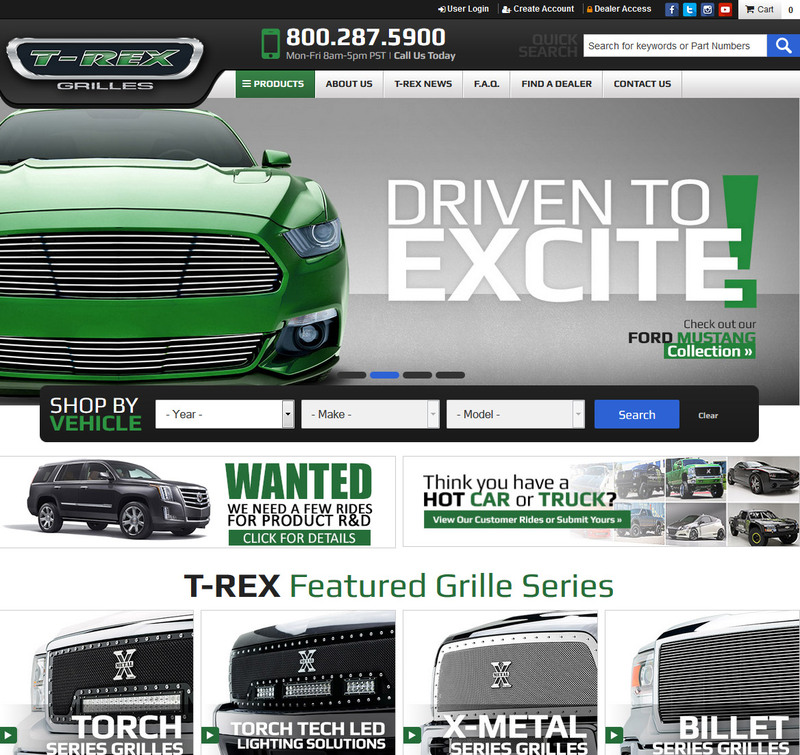 T-Rex Grilles, market leader in quality and innovation, has launched a brand new, state-of-the-art website that boosts the customer online experience. The new website embraces a stylish modern design and a secure e-commerce shopping cart with heavy emphasis on retail purchases through distribution. 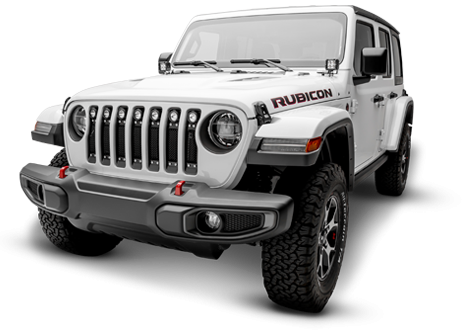 The robust geographic dealer locator is present at every consumer interface. 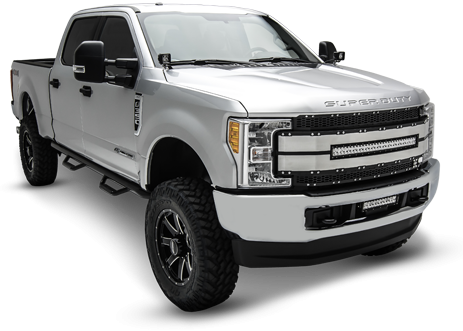 Simple & convenient search by part number or Year/Make/Model functions provide easy access to the full T-REX product line. 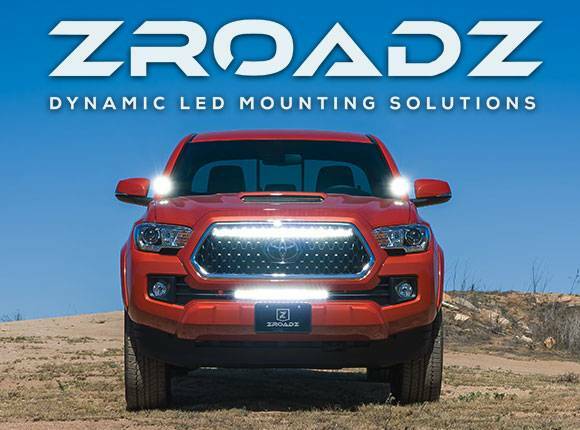 This new website also features a dealer only access portal with customer specific pricing, up to date product availability, secure online ordering system, and much, much more. Experience the new www.trexbillet.com and make yourself familiar with the features of this great new website.